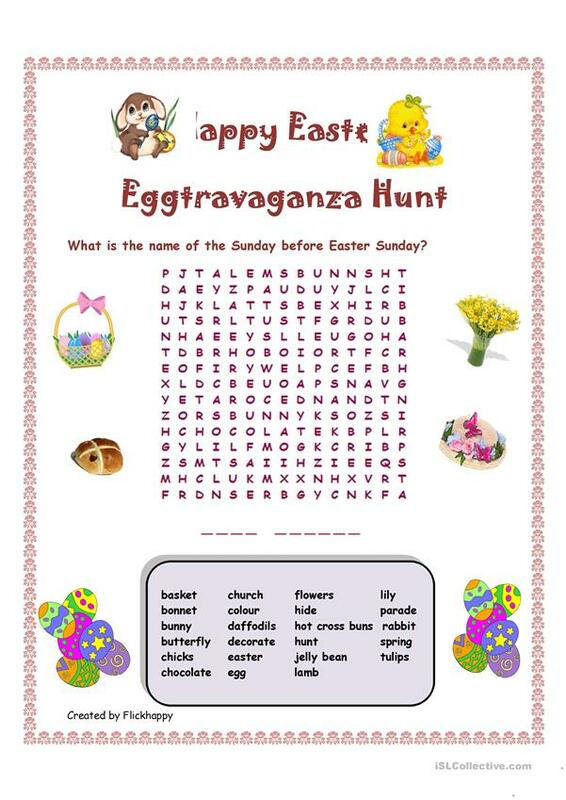 This is a word search puzzles of words associated with Easter. 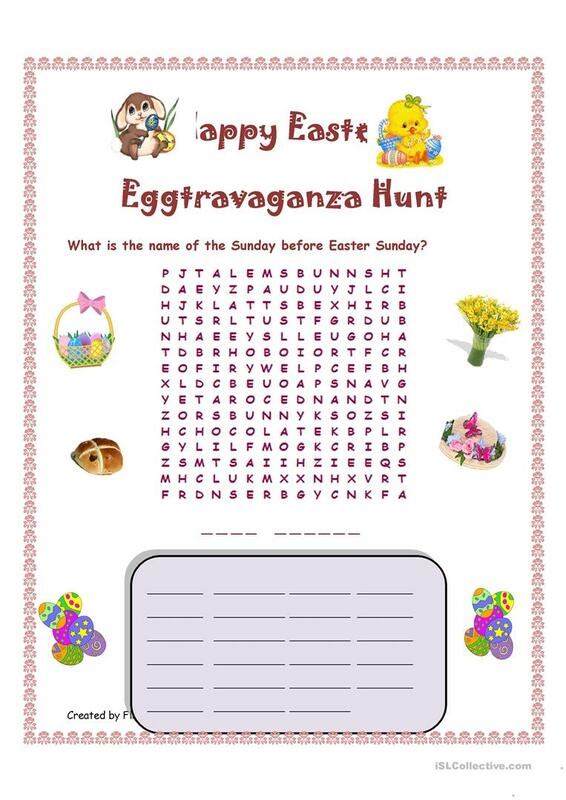 There are two versions of the puzzle: one with clues and a more challenging one without clues. The second puzzle could be done as a dictation first. The answer key is provided. 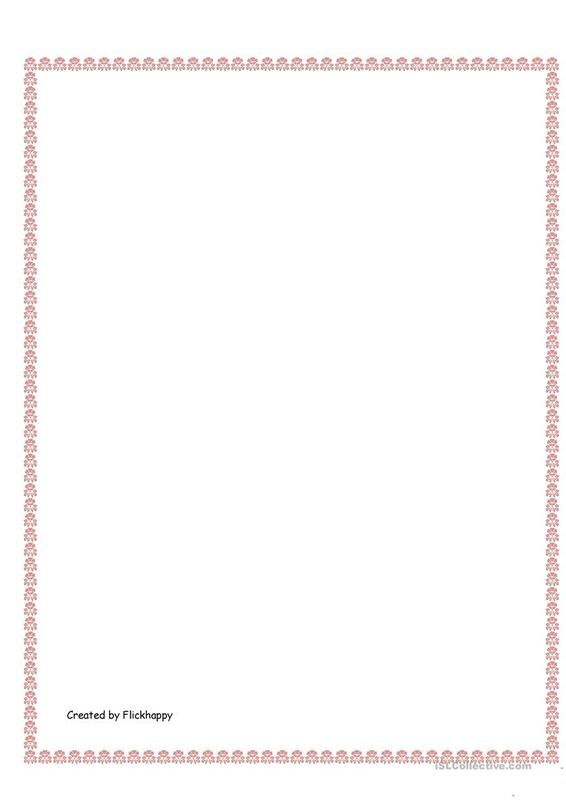 This downloadable worksheet was created for high school students, elementary school students and adults at Pre-intermediate (A2) level. It is a valuable material for developing your class' Reading and Writing skills. It focuses on the theme of Easter. You will find the key at the end of the worksheet.